What is the price of Wildlife conservation to a black child? I always try to stay clear of issues that leave me emotional. Especially when it comes to social media. I would hate to get emotional online and just put my foot in it. But unfortunately I have dedicated my life to my love and passion. 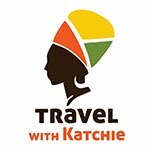 Travel and tourism and everything else that falls within that scope. Today I would like to discuss Wild life conservation. I never talk much about it and you will also never find me championing with to raise funds to save a rhino or elephant or whatever wildlife cause. A lot has been said about saving these creatures but this industry remains exclusive for the elite. Across all of Africa it is that way so I am going to write about this from a South African perspective. As a South African black child. It needs to be very clear that black people do not kill wild animals for fun (read hunting). And should a black person kill an animal, chances are it posed as a threat to them, their family, life or their property. If ever a black person kills an animal, know that a village will be fed, every single part of that animal will be used. Now if you are think of the black people doing the poaching, that is what I call the "politics of the stomach". I have recently traveled and I was dying for a bush holiday. I really needed the rest and the peace that nature provides. In my stay and through conversations with the different lodge owners, wildlife organizations and rangers I was left rather conflicted. I love a good bush holiday, I grew up going on holiday to the bush. I love the animals and its always exciting to see any animal from the big 5. Every 9 hours, a rhino is poached. Parks and private reserves have recently found ways to curb the poaching of the Rhino. There was talk of painting or dying the rhino horn, the colour would be pink and therefore that ruins the horn and it can't be poached or used for whatever the poachers use it for. Most recently came the option to actually dehorn Rhino. Now this is heart breaking. Vets and rangers sedate the rhino and cut off the horn. The rhino horn is kept in a special storage somewhere (you will never get a straight answer as to where exactly). The chart below is from a Game reserve in Mpumalanga, South Africa. The prices are typical. That is the going rate and never quoted in Rands. From the reserves where I have enquired, you do not get a discount just because you are a local. 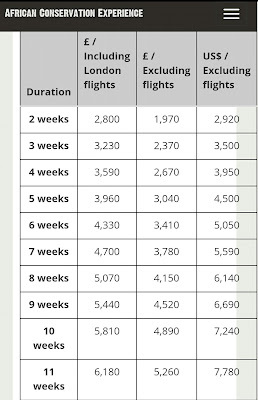 This is the going rate and that's how it works. Voluntourism: Here young people volunteer with these wild life organisations. The rates are pricey but cover you accommodation, meals, equipment and contribution to the cause. Rhino Darting safari: also known as Green hunting. This is a process where the Rhino is captured and the ears marked for identification for research and identity purposes. Guests can be invited to go along on an open game car for up to four days searching for unmarked rhinos and marking them. This is done with professional rangers and qualified vets. And yes, there's a price to this too. The money goes into pay those rangers and vets fees, a portion also goes to the cause. Rhino Dehorning Safari: a helicopter flies in search of rhinos with horns. A vet will dart the rhino from the heli and the crew on the ground will wait for the tranquilizer kick in and the rhino goes down. The team moves fast as they need all the man power necessary to move rhino in desired position to remove the horn using as chainsaw. For all these methods, you pay a fee. 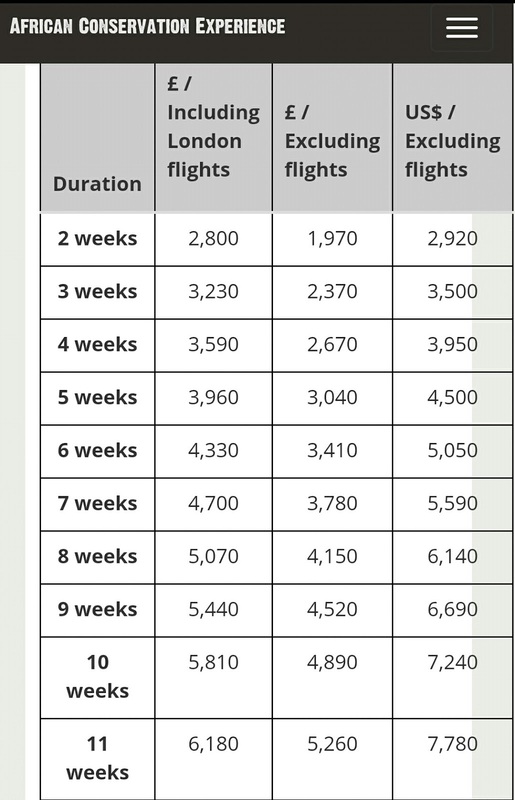 A rather large fee that I have not come across listed in South African rands. This for me is a clear indication that the market for these services are not your regular South African. 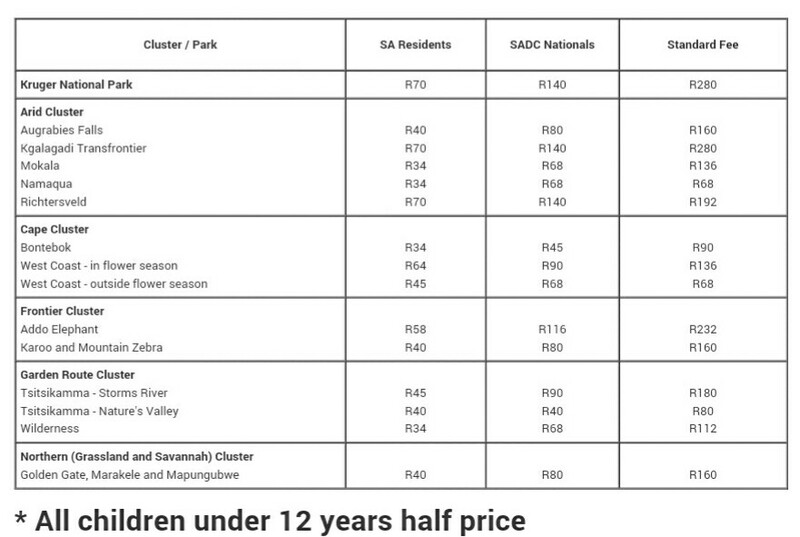 The image below are the recent South African National Parks conservation (entry) Fees. It's R70 for a South African adult. The price seems like nothing much. But then to access the park I need a car, petrol, meals and I will obviously would like to take my family. So, is it really R70 per adult? 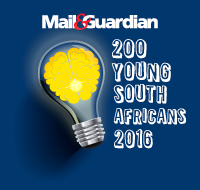 Is it really something that is attainable for a regular South African? 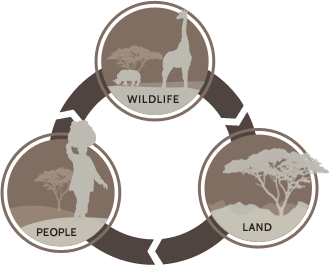 One thing for sure is there is money in wildlife conservation. Lots of it. 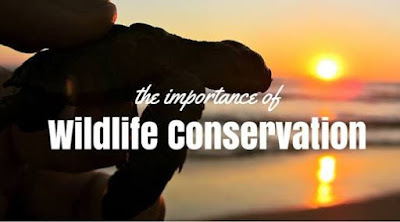 You need lots of money to get into wildlife conservation, to participate or even volunteer. But the truth is this industry is an industry that excels at side lining people of colour. 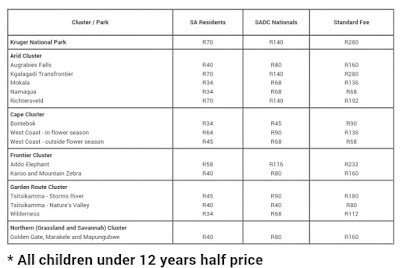 Black kids in these communities where these game reserves are don't know much about nature conservation. I'm willing to bet top dollar that majority of the people in those communities have never been on a game drive. They have never seen a rhino or an elephant in real life. But these are the people expected to support these causes that run in these fenced in reserves where a night stay is equivalent to your monthly costs to run your household for a number of people that depend on you. It's very hard to sympathize with causes when it's suspected that the informant is probably an insider and you know that insider is over worked, underpaid and most probably unappreciated. That suspect has a village that depends on his salary and he doesn't see how this reserve or what goes on in it benefits his people. I can't speak for all black people. But I will speak for myself. As a lover of all animals and nature and big believer in that nature should be left as it is intended to be, I can't champion for the plight of rhinos or elephants until the day there is transformation in this industry and the opportunities that are available for a white child are also available for the black child and most importantly, this industry starts making a difference in the communities where they find themselve.